What factors should I consider when signing up for a merchant account? Home» FAQ » What factors should I consider when signing up for a merchant account? Contract Length and Termination Fees: How long is the contract for the merchant account and are there termination fees if you need to leave your contract early? Customer Support: Are there dedicated customer service representatives for your account and for equipment support. How often are they available? If your business is 24 hours, but they are only available from 9-5, you may have a problem. 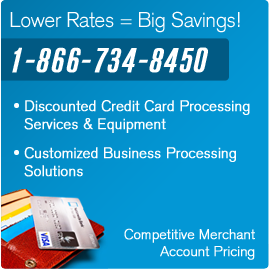 Minimum Monthly Fees: Is there a minimum monthly fee for your merchant account? Average Transaction Rates: What are the average transaction rates you can expect?